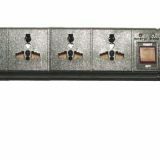 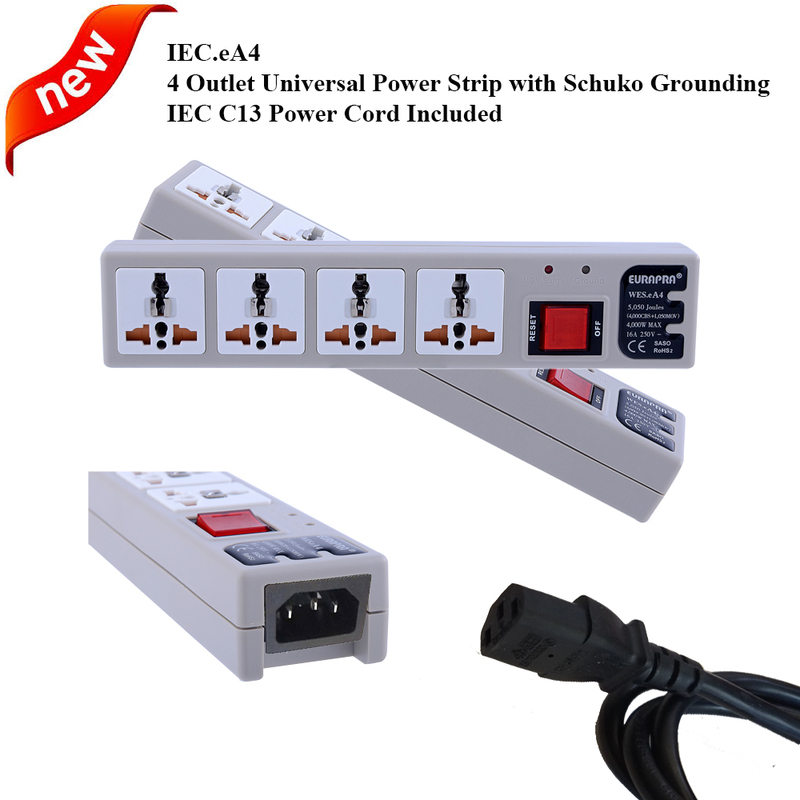 4th Gen. 4-Outlet Power Bar w/ Schuko Grounding Click the following link to see 4G EuraPra / Wonpro II universal power strip page for the REVOLUTION redesign after after 25 years of no change – support 5,050 Joules surge protection, MOV LED light, Ground LED light all controlled by an intelligent IC board (the only ones built the way a power strip should be built). 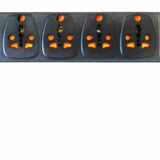 Use the highest quality material, the best conductivity, extremely fire resistant. 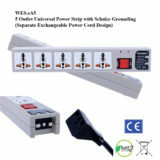 Can be configured with any country specific power cord.